Discussion in 'Indian Air Force' started by gowthamraj, Apr 15, 2010. 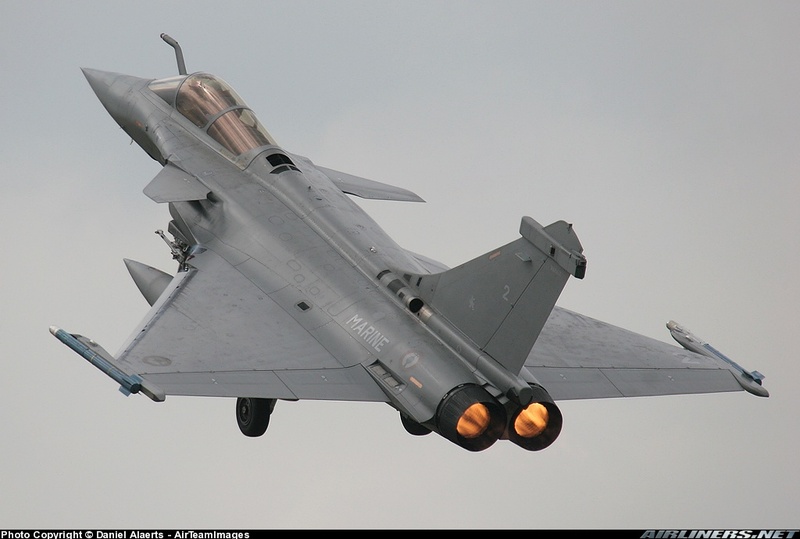 Should India go for Dassault Rafale or not? No - Better to invest that in our Aerospace Industry and opt for AMCA and Tejas Mk. I & II etc. Anish, omya and Dark_Prince like this. Anish, VinodKumar and halloweene like this. Does it have active protection system??? wow??? Is it coming with TOT??? I Prefer for Euro-Fighter Typhoon, It have a advance ECM Suit a cutting edge tech, if we consider money we dont get some superior tech for us. m2monty, Anish and cracker like this. Well, Its not costly when compared to Eurofighter typhoon.